Cartridge Lexmark 210XL Compatible black high capacity. Cartridge Lexmark 210XL Compatible cyan high capacity. 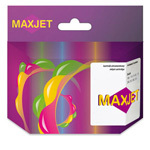 Cartridge Lexmark 210XL Compatible magenta high capacity. Cartridge Lexmark 210XL Compatible yellow high capacity. 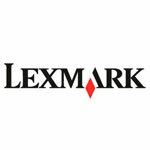 Cartridge Lexmark 210XL black high capacity. Cartridge Lexmark 210XL cyan high capacity. Cartridge Lexmark 210XL magenta high capacity. Cartridge Lexmark 210XL yellow high capacity.